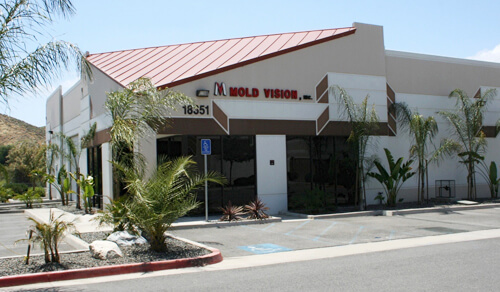 Welcome to Mold Vision, Inc. 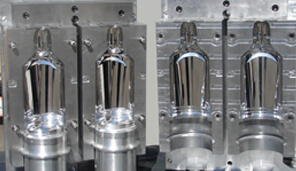 Mold Vision, Inc. specializes in the manufacturing of blow molds for the cosmetic, food, beverage, medical, automotive, aerospace, and recreational industries. 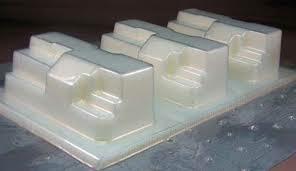 We provide services such as product design, rapid prototyping, blow mold manufacturing, CNC machining and blow mold maintenance. 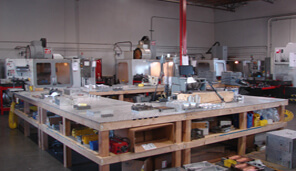 Mold Vision, Inc. is an established blow mold manufacturing company located in Southern California and operates with state-of-the-art technology. . 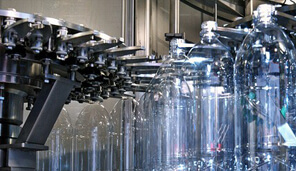 Mold Vision, Inc. manufactures blow molds for cosmetic, food, beverages, medical, auto, aeroapace, & recreational industries. 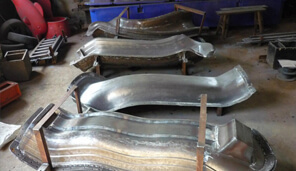 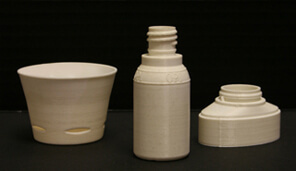 We provides services from product design to mold engineering, mold manufacturing and mold maintenance. 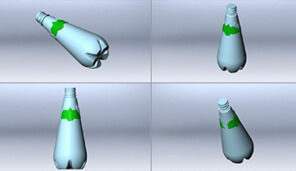 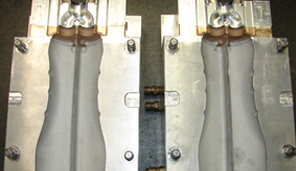 We have the capability to handle all phases of blow molding.